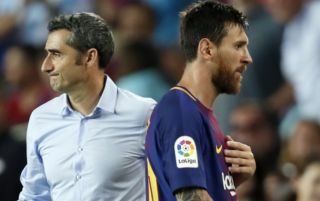 Lionel Messi has given Barcelona the green light to bring in Frenchman Laurent Blanc as a replacement for current Blaugrana manager Ernesto Valverde. This is according to Don Balon, who note that Blanc is Barca’s favourite to take over the reigns from the Spaniard, and that Valverde may very well leave the club in the summer. 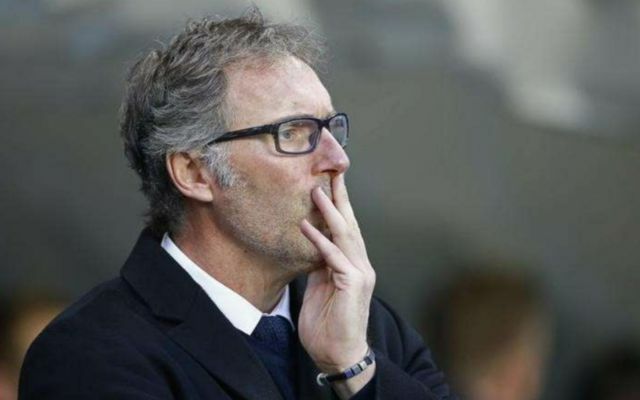 Blanc would be an alright replacement for Valverde at the Nou Camp, but one can’t help but wonder whether there are better options out there than the Frenchman. Blanc has only had three managerial jobs in his life, and it remains to be seen whether he’d be experienced enough to take over the reigns at the Camp Nou. The 52-year-old has had spells in charge of PSG, Bordeaux and France, something that may worry Barca fans, as he’s never managed outside France before. Blanc has won Ligue 1 four times in his career, with three of these coming at PSG, with the other coming during his stint with Bordeaux. Blanc was successful during his time with PSG, however Ligue 1 isn’t the most competitive league in world football, and PSG are much better off in terms of finances than any other side in the division. Only time will tell if Valverde decides to leave Barca in the summer, one that Barca fans won’t want to see happen if it means Blanc will be the man to replace him.